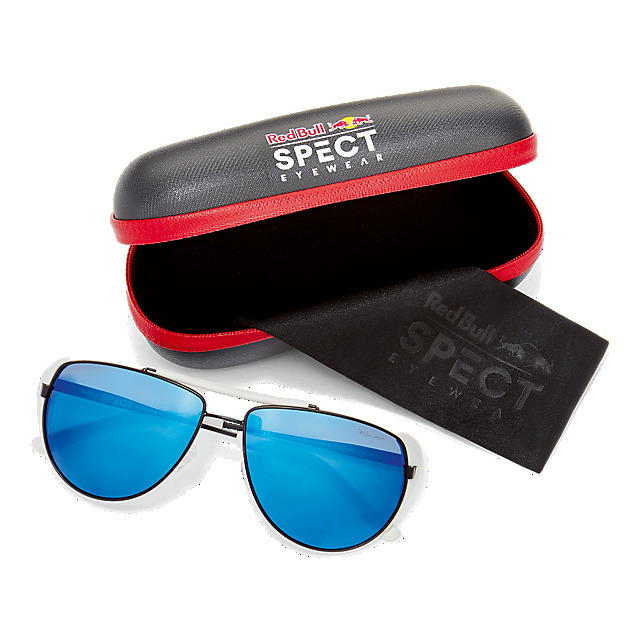 Created by eyewear lovers for those with an active lifestyle, Red Bull SPECT Eyewear is a collection of premium functional sports eyewear with style, designed to support you all day, every day, in all seasons and on all terrains. A classic aviator style in Matt Black, the Grayspeak-005P sunglasses will never go out of style. 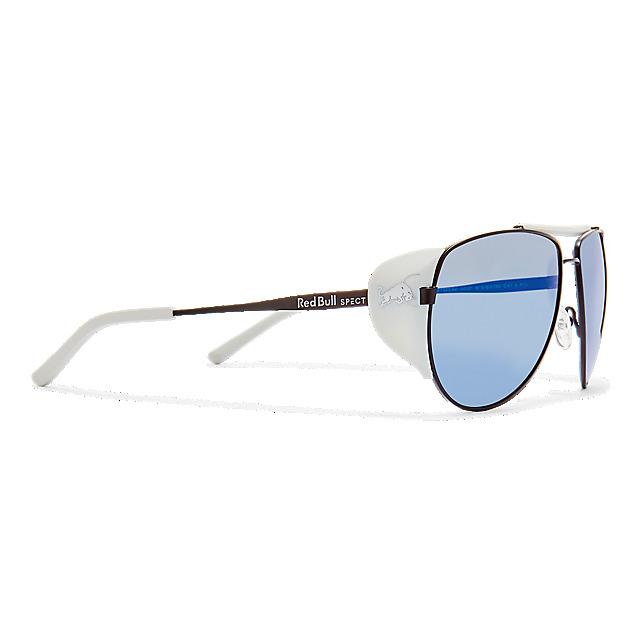 The smoke and blue mirror lenses are complemented by practical TR90 sidebinders in black and grey, which not only look fresh but deliver enhanced protection from the wind and sun. 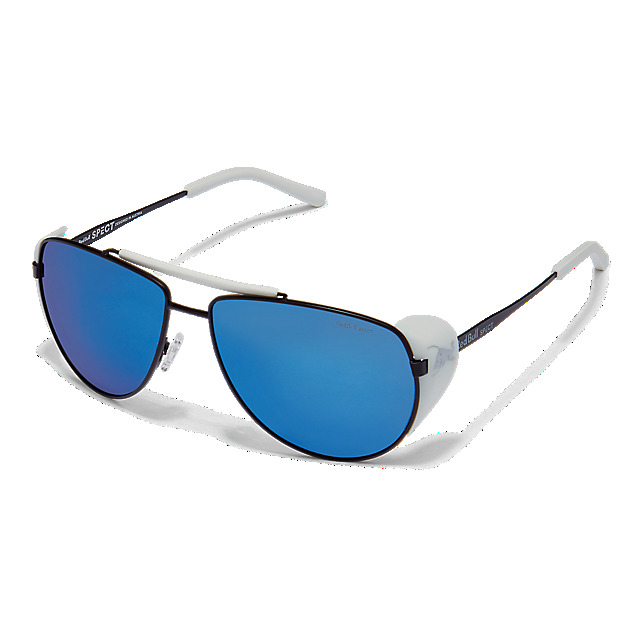 Adjustable nose pads and temple tips provide comfort and grip, while polarised lenses, UV protection and an anti-reflection coating will keep the glare at bay.